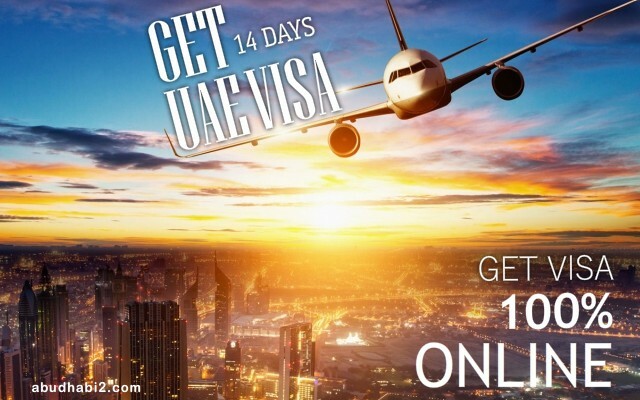 Visa validity is 58 days from the date of issue and the duration of stay is limited to 30 days from the date of entry. Please refer to the table below for a break-up of the visa fee charged. Residents of certain countries are required to pay a refundable security deposit. 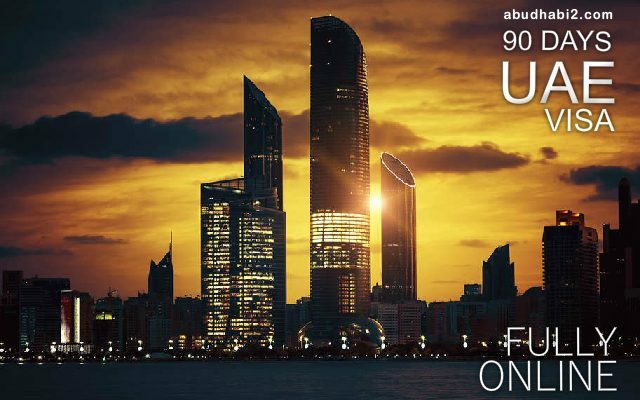 This deposit will be refunded back to the client when their exit from the UAE is successfully recorded in the system. An amount equivalent to USD 272.5 + Taxes will be refunded to the client as a credit when their exit is successfully recorded in the system. The category of visa is automatically selected by the system based on the itinerary at the time of application. The visa fee is then calculated by the system automatically based on the category of visa and the clients Country of Residence. For Emirates staff visas the system will by default select the Tourist Visa option. The supporting documentation that has to be submitted by an applicant is dependent on the Country of Residence. Passport Bio Data Page: This is the page in the client’s passport which has the Photo and other personal details. Passport Last Page: Certain nationalities have important information on the last page of their passport e.g. India. If your nationality does not have any information on the last page you are free to attach the first page of your passport in this browser. Photograph: Each applicant needs to submit a clear colour photograph of themselves. Preferably the photo should not be cropped from the passport. 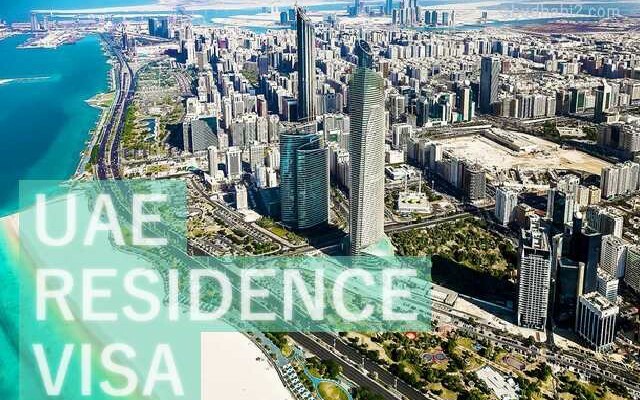 Proof of Residence: This will only be applicable if the clients Present Nationality and present Country of Permanent Residency is not the same. 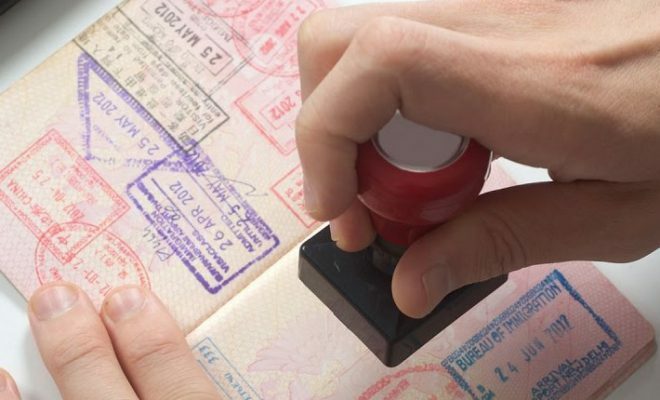 If this is applicable then the client has to submit their residency visa in the passport. Documents which show you have investments of USD8000 or more, or local income tax papers which show you have an annual income of USD8000 or more. In addition to the above, clients have to submit an observation page in their passport (If Any) or the Child endorsed page (If any) in the Non Mandatory Documents field. Clients are also welcome to submit any documents in addition to the above if they feel the same will strengthen their case. 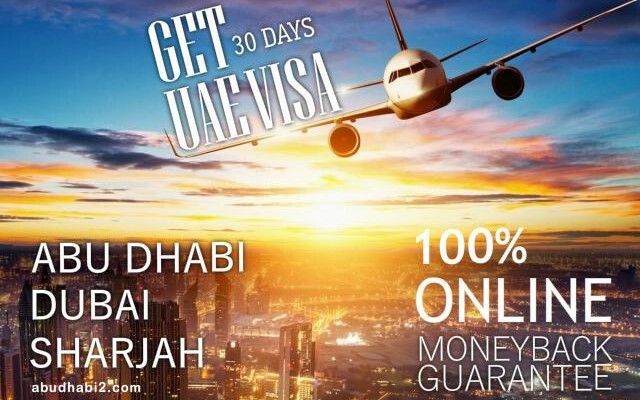 Can you please tell us the final price of Uae visit visa for 90 Days,,,,? And that visa is extendable or not…. ?